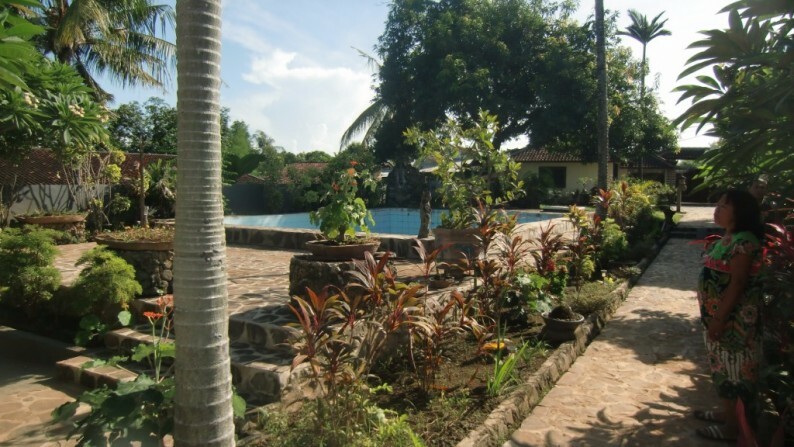 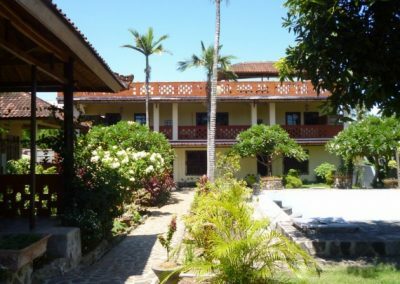 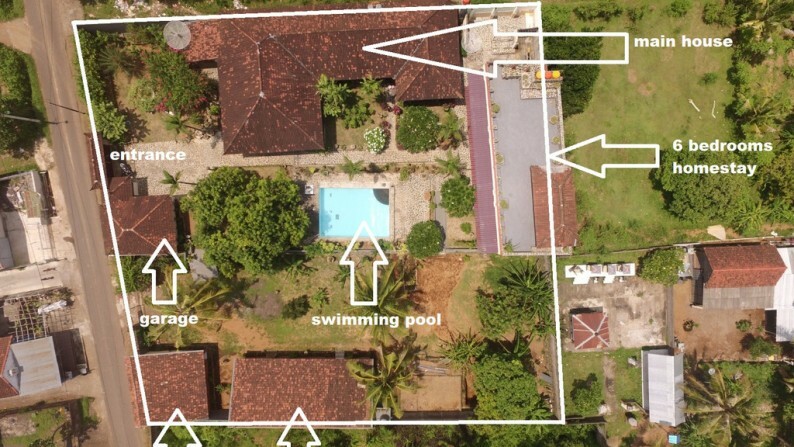 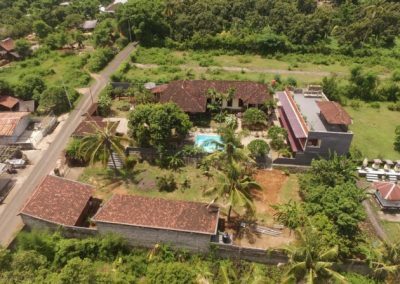 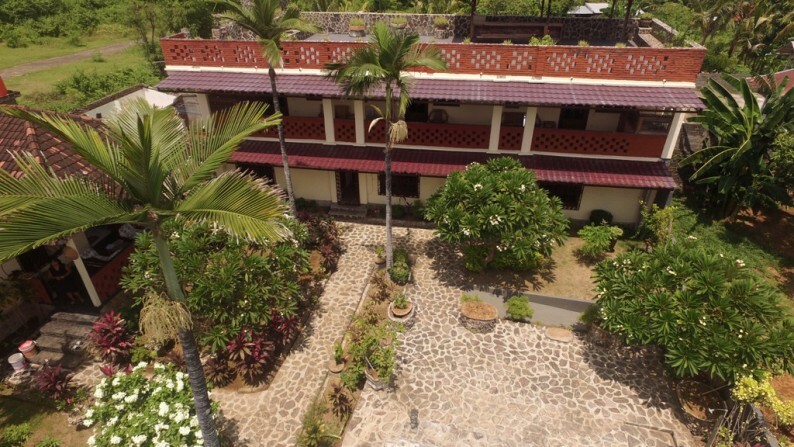 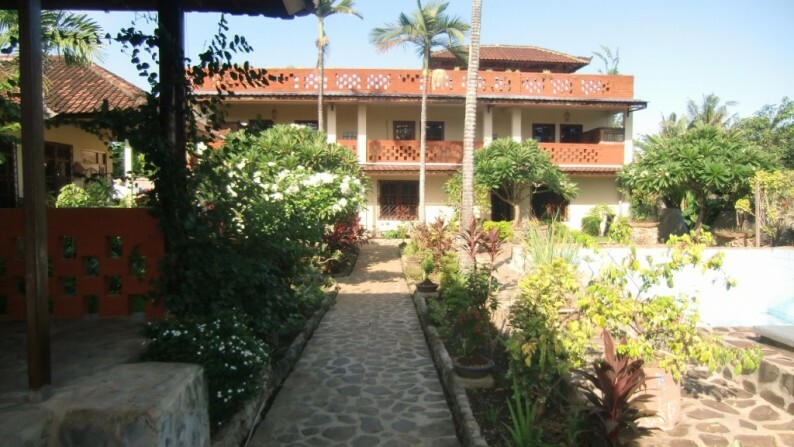 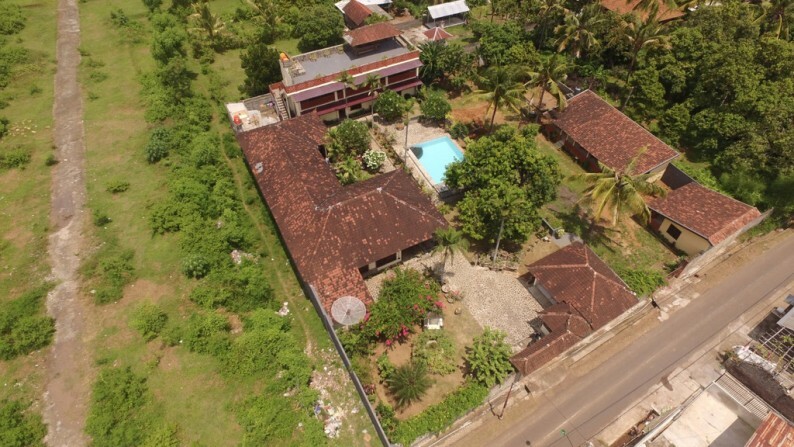 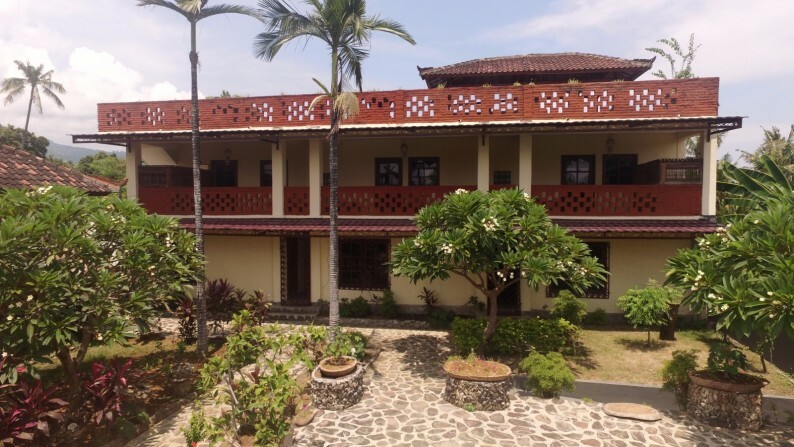 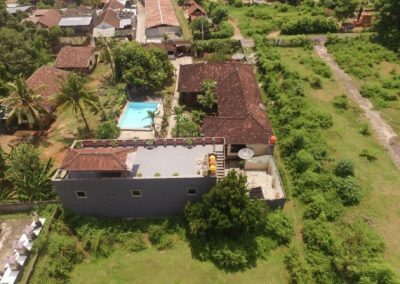 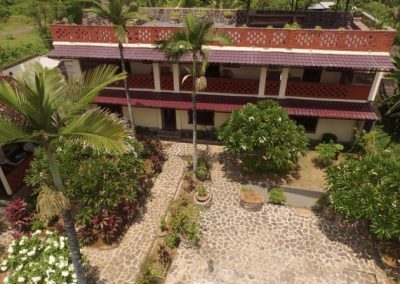 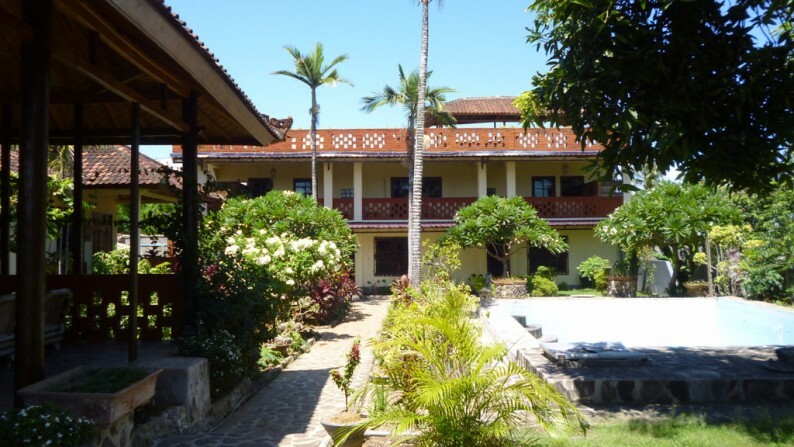 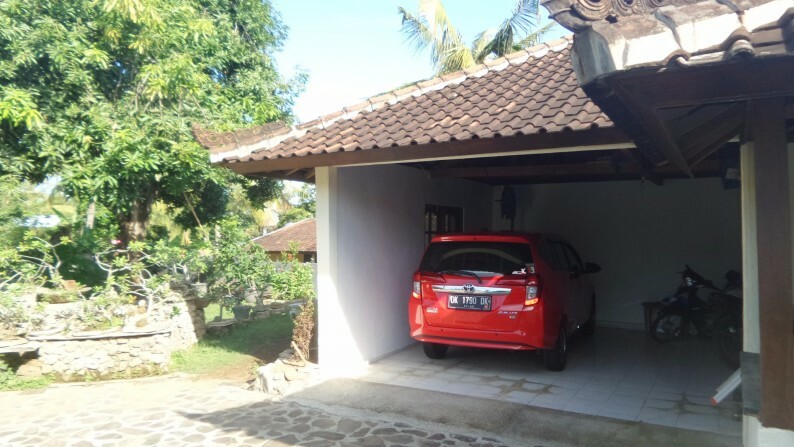 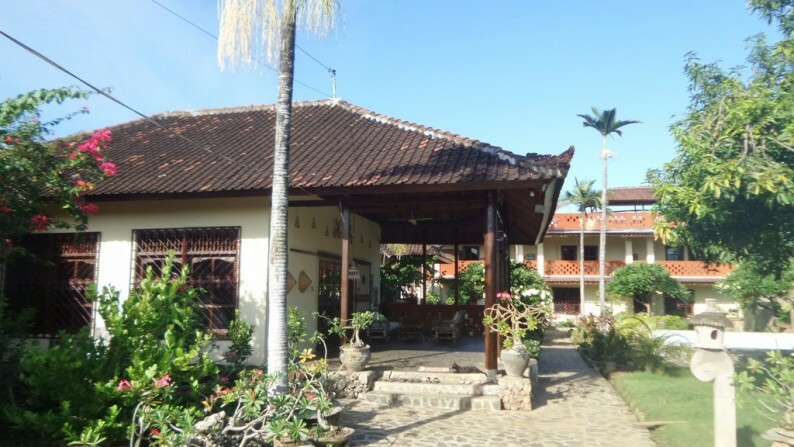 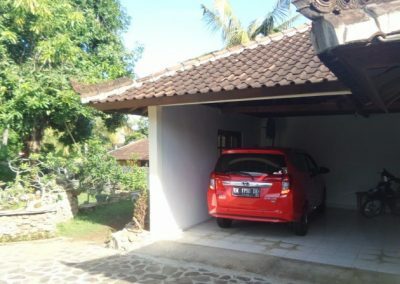 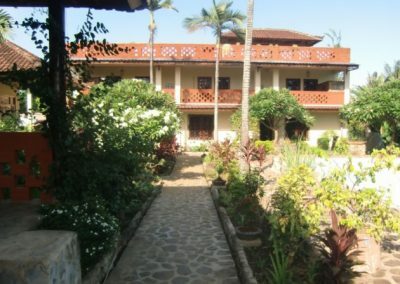 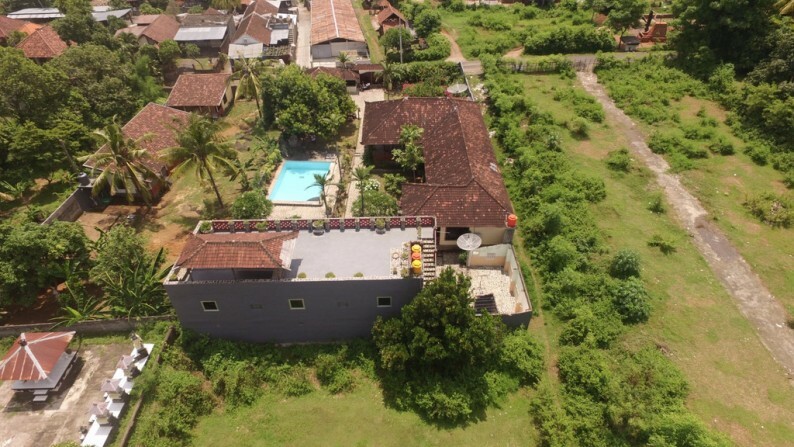 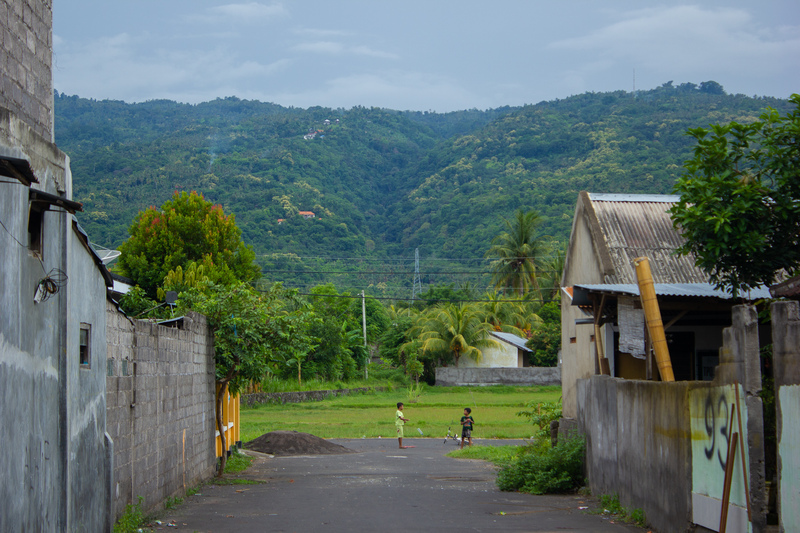 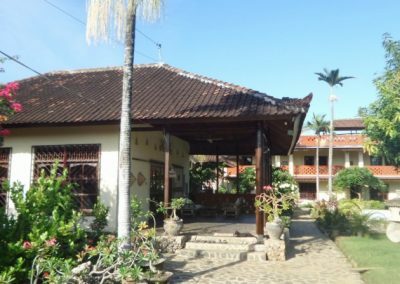 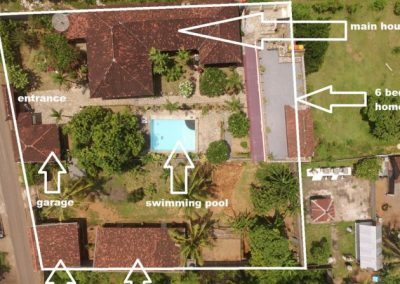 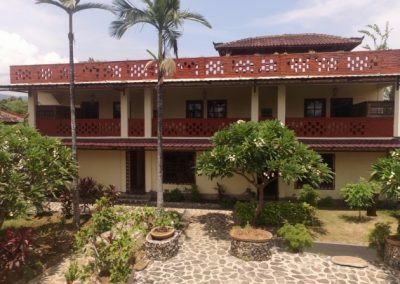 Huge potential with this property 5 min drive to Lovina central,4 building with a total of 10 bedrooms and around 920 M2 leaving area,a main villa around 250 M2,a central swimming-pool, a garage and 2 entrance. 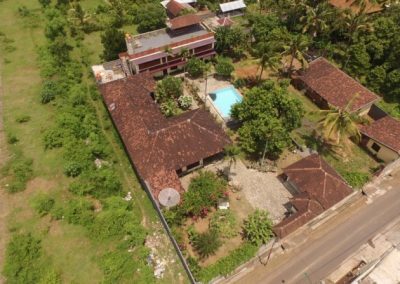 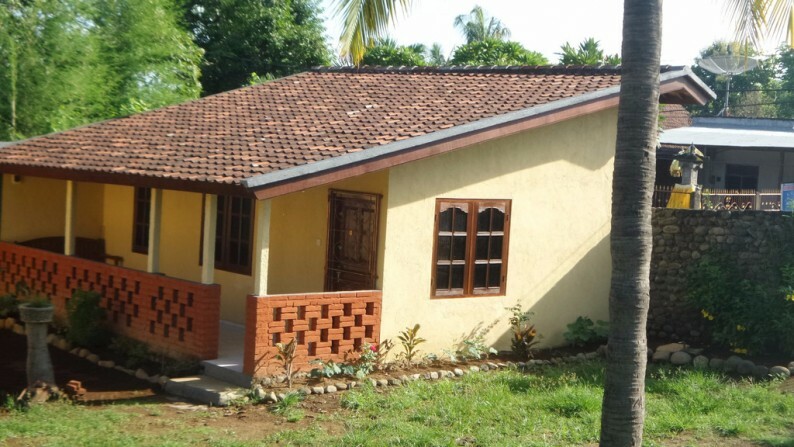 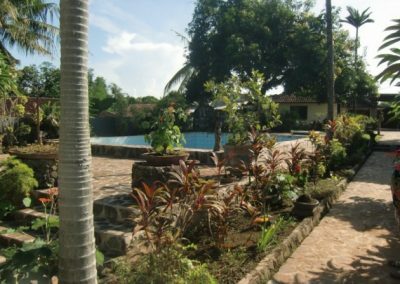 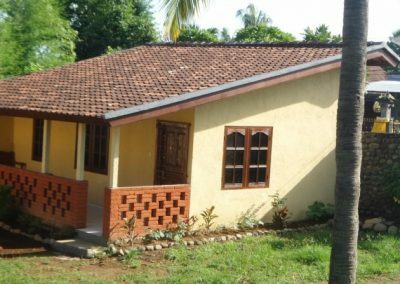 Access from the main road,this property can be upgrade or renovated but it is almost ready to run as a home stay or a small hotel or a generous and spacious leaving villa for big family. 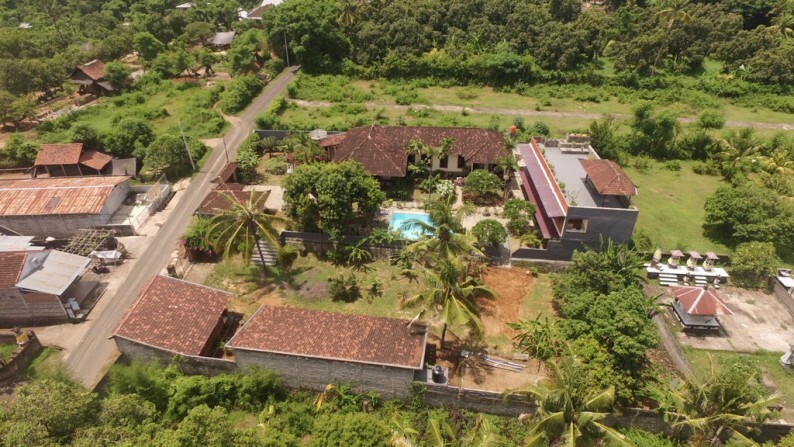 jungle and sea view from the flat roof, Beautiful garden can be done and extra building can be built.